When the champion speaks, we listen. 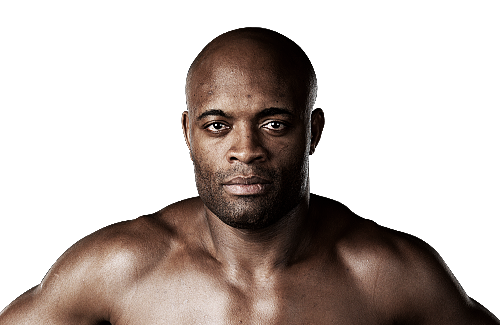 Anderson Silva, reigning middleweight champion, never experienced any failure inside the octagon. With his upcoming fight, he’s planning to continue the legacy he started. This Saturday, Silva will defend his title against Vitor Belfort, a warrior coming back after a long rest. He openly answered questions from the media about his title defense against Belfort. However, one thing is for sure: he’s determined to defeat the contender.